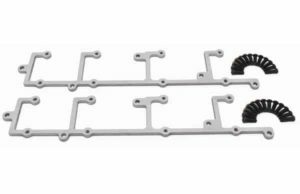 Add some style to the top of your engine with the LSX Innovations LS coil brackets. 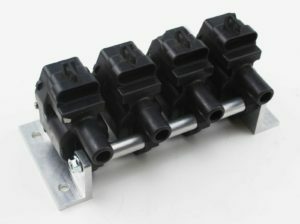 The factory Chevrolet coil brackets get the job done, but they are an eyesore. 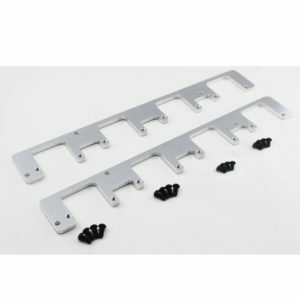 Not only do the LSX Innovations LS coil brackets look sleek, they are also made from billet aluminum. We also include all of the hardware required for a seamless install onto your LS engine. 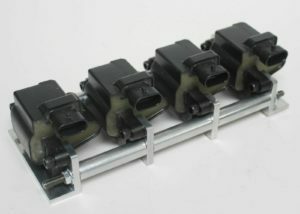 We also offer a variety of LS coil relocation brackets. 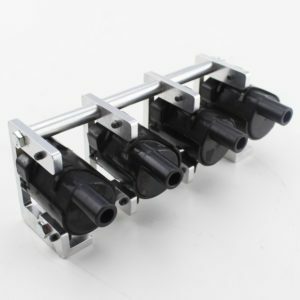 These brackets are great for those who want to get the factory coil packs off the valve covers, or for valve covers that have no provisions to mount the coil packs. Our LS remote coil brackets are all made from Billet aluminum. They are low profile as well to fit into the tightest spaces. 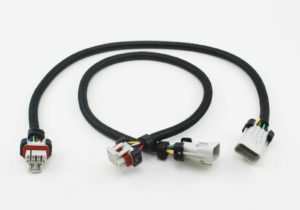 We have coil harness extension kits to go along with our LS coil relocation brackets as well.